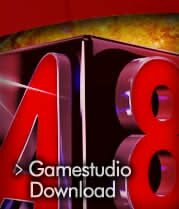 "An excellent tool to quickly prototype and develop 3D graphics applications"
Gamestudio 2D & 3D video game designer studio. Free, fully functional version and free game magazine for developers are available. Beginner: That's for games only. Click together 3D racing or action games from pre-assembled game templates. A simple action or car racing game can be built in a few hours this way. Advanced: Do our tutorial and create commercial quality applications with the easy and effective lite-C scripting language. Use the included level and model editors to create the artwork for your project. Professional: Include Gamestudio's A8 engine into your software using your preferred language - C++, C#, or Delphi. Create levels and models in the FBX format with high-end editors such as MAX™ or MAYA™. 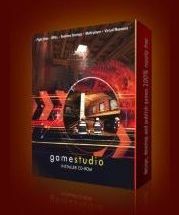 Gamestudio comes with all required tools and editors for designing great 3D video games. But as it's a complete development system, users have created almost anything with it - even a stock trading software! 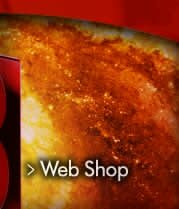 A free, fully functional version, and a free game creating magazine for developers are available on the download page. With its easy approach, Gamestudio is the best starting point into general programming or video game development. Educational versions are available and used in hundreds of schools and universities worldwide. Game Programming courses can use our 25 lesson curriculum with an exit exam at the user forum. 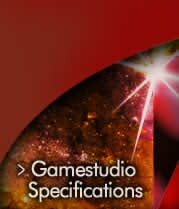 If you are interested to offer Gamestudio courses, please contact our U.S. office at (619) 462-0519 or email us at info(at)3dgamestudio.net for special conditions.